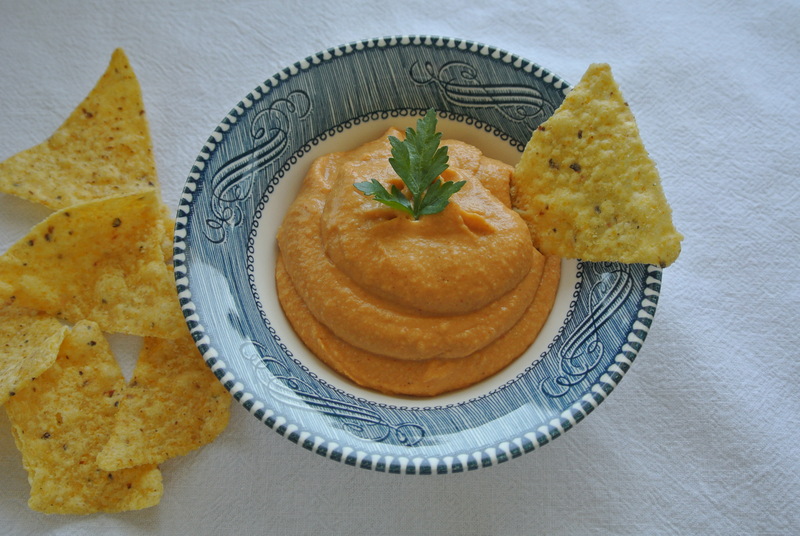 Sweet Potato Hummus – Got Nourishment? One of my favorite things about this recipe is that you get to microwave the potato. America’s Test Kitchen actually compared baking the potato versus microwaving the potato and saw minimal to no difference between the two methods other than the fact that microwaving takes MUCH less time. Make sure to scrub and rinse the potato and prick it with a fork before microwaving. 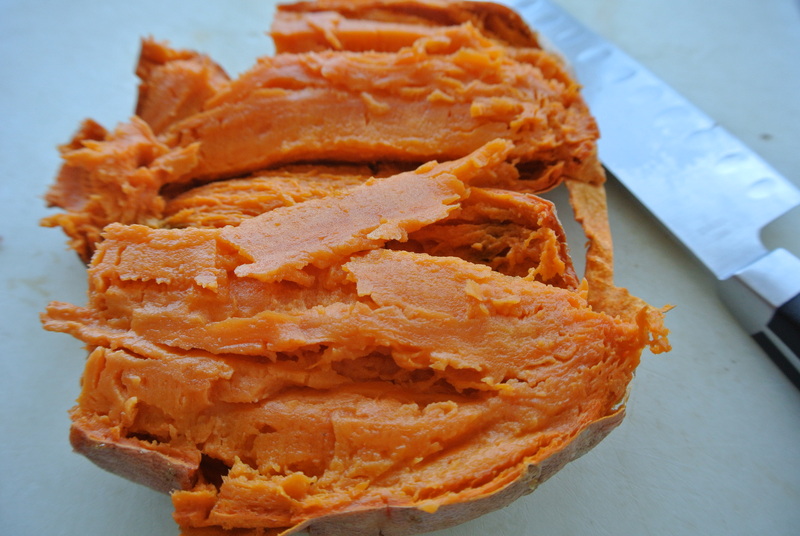 Another cool thing about sweet potatoes…they are packed with carotenoids! Carotenoids have been linked to a boost in the immune system and a decreased risk of degenerative diseases. How cool is that! 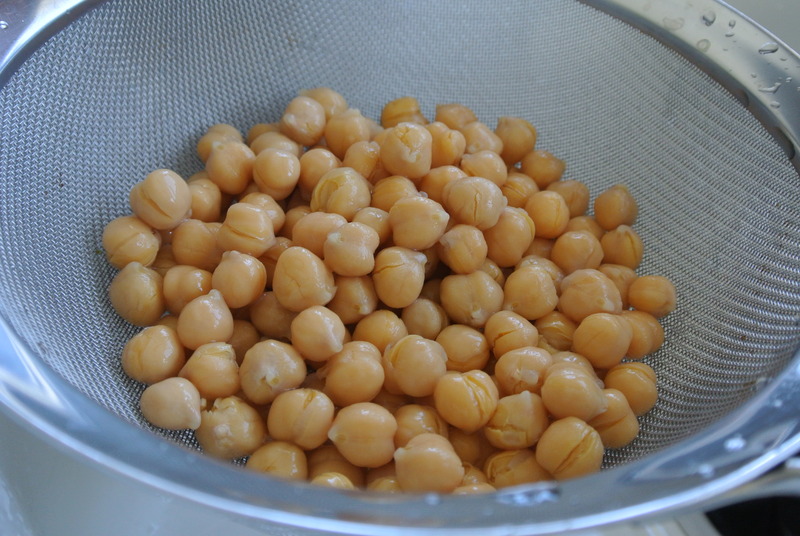 Drain and rinse those chickpeas! Careful, it’s hot! 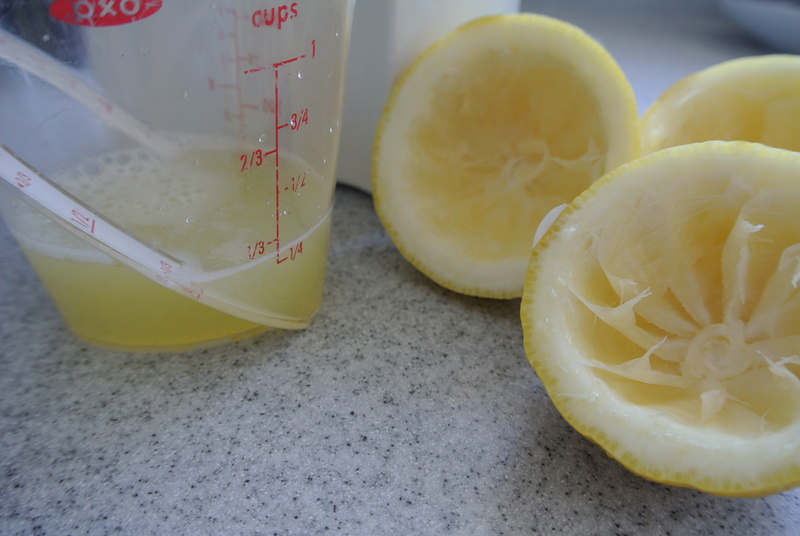 I used a spoon to scrape out the insides. 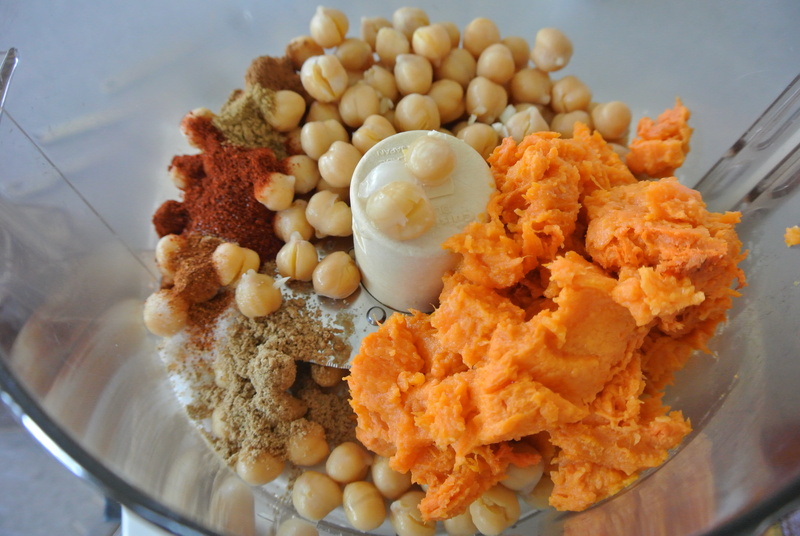 yumm I love hummus and sweet potato so this must to be a winner!! Okay Leah that looks and sounds absolutely amazing…gonna have to whip that up at the girls house this summer!! !